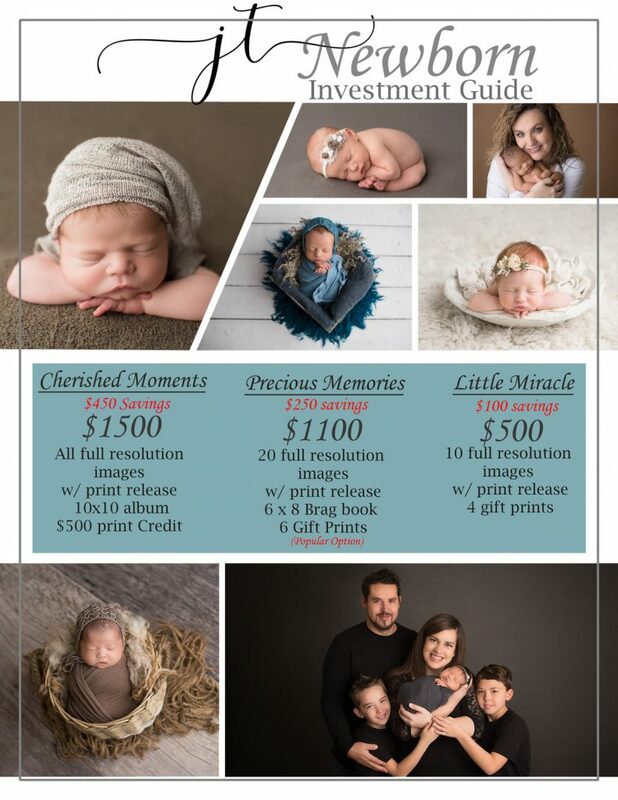 Pricing for any session includes a pre session consult via phone, a session prep instructions, Slide show of images and gallery premier ordering session where you pick the images that you love and choose the products that best fit your needs. All artwork and digital copies are sold separately. Digital packages come with print release and a download link. Flash drives for these packages are available at additional cost. Each session is completely customized for each client. We will discuss your style as well as color preferences that will work best inside your home via phone or email consult prior to the session. A session prep guide filled with tips on how to best prepare for the session will be sent to you via Email. 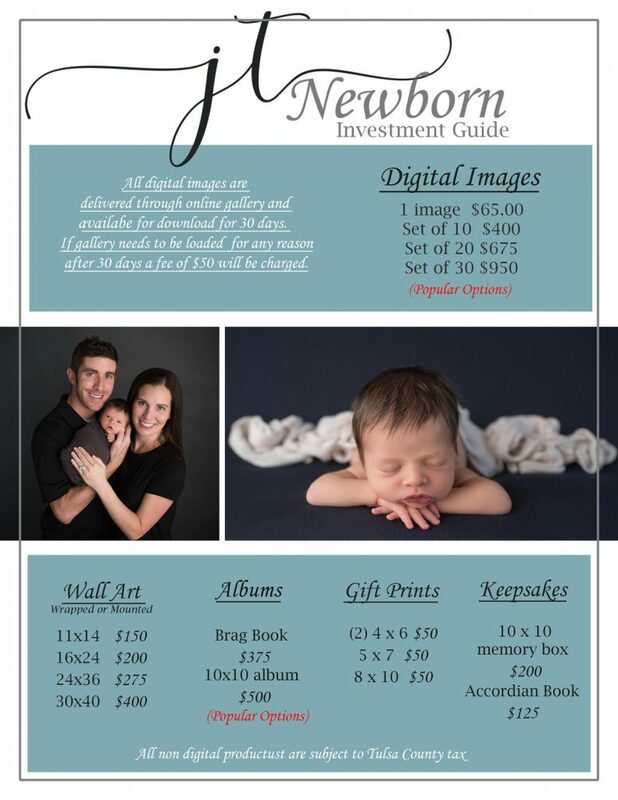 Booking your newborn session qualifies you for a all inclusive maternity and Sitter session.